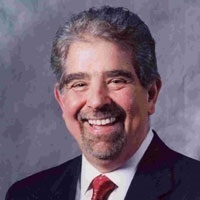 Bob has been in the Financial Services Industry since 1974 and founded RVI Associates in March 1976. In 2001 he incorporated HORIZON FINANCIAL GROUP, INC. A registered investment advisory firm specializing in total financial planning. Business focus includes financial, retirement, and estate planning as well as business succession planning, employee benefits, and money management strategies. Bob has been a member of the Million Dollar Round Table since 1975 and more currently a member of the prestigious Top Of The Table. He is a Registered Principal with Lincoln Financial Securities Corporation and an Investment Advisor Representative with Horizon Financial Group, Inc.